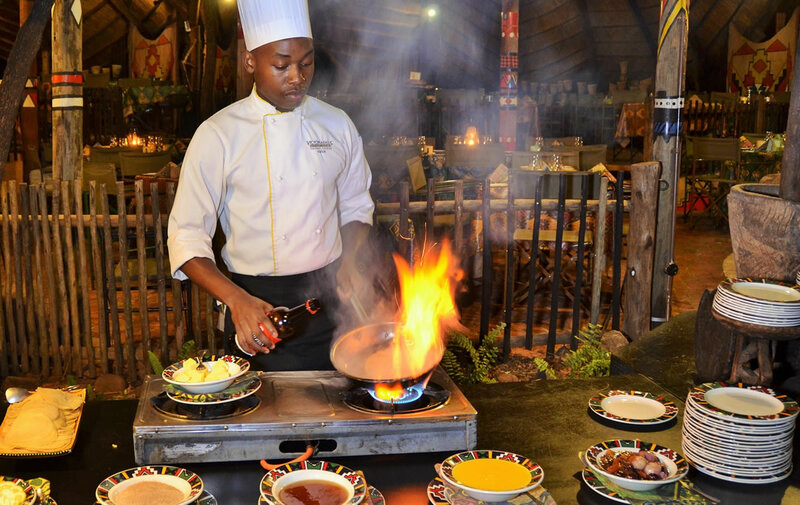 THE Boma — Dinner and Drum Show, a popular Victoria Falls experience, is be-ing refreshed with a focus on enhancing and modernising both the food and the entertainment. 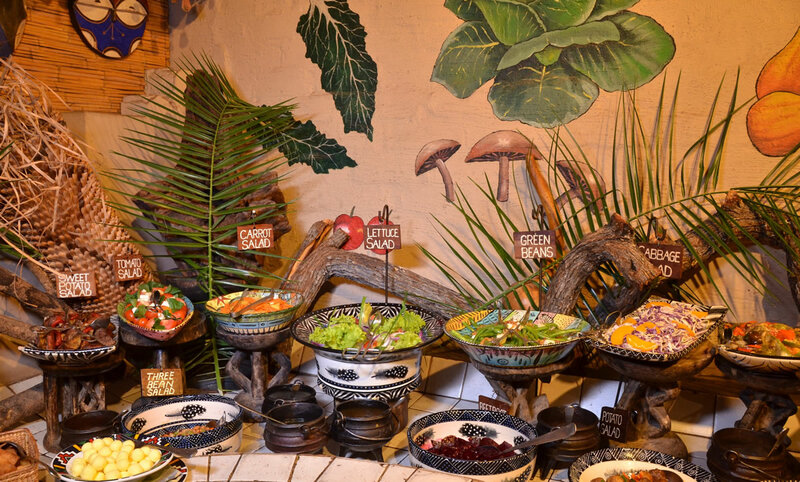 The Boma’s food offering is being fine-tuned under the guidance of South African celebrity chef Arnold Tanzer; while a new logo and tagline were unveiled by Africa Albida Tourism chief executive Ross Kennedy at Indaba, Africa’s largest travel trade show in Durban, South Africa, last week. 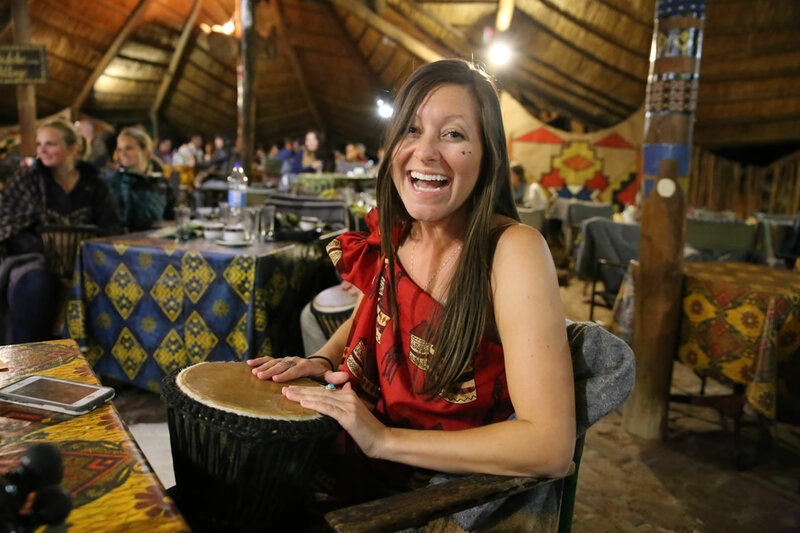 Kennedy said: “The Boma — Dinner and Drum Show is so much more than a meal — it’s a whole evening of entertainment featuring energetic dance performances, lively songs, story- telling, face painting and an in-credible interactive drumming show. 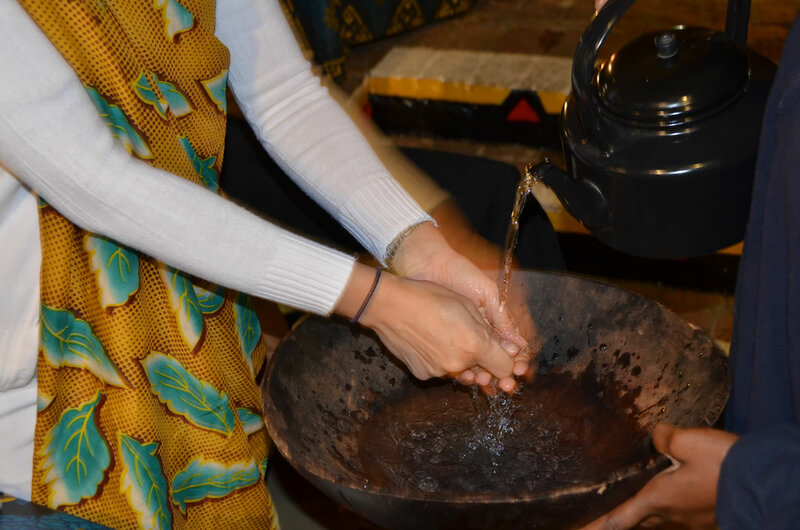 It is a celebration of Zimbabwe. He added that everything will undergo some change, including rebranding; hence the new logo, colours and style. 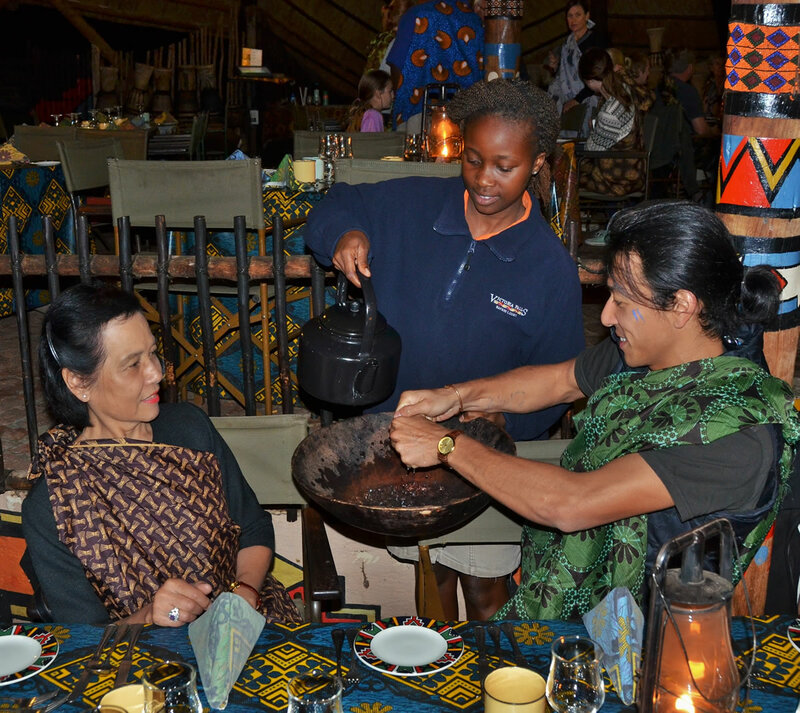 “The Boma, which has welcomed more than one million guests since it opened in 1992, is not being changed, but rejuvenated to ensure it remains a favourite Victoria Falls experience,” he said. 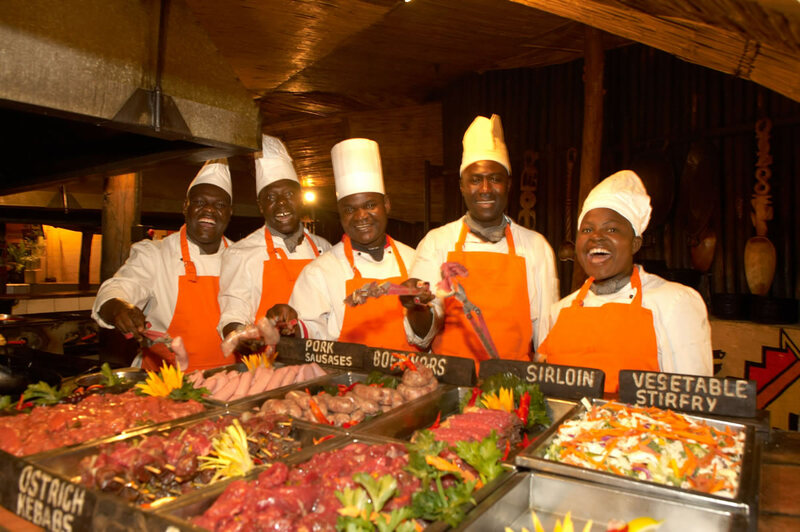 Tanzer is assisting the team at The Boma in enhancing the food offering — a four – course meal that combines a platter of starters, soup from the campfire, a braai (barbecue) buffet and desserts. 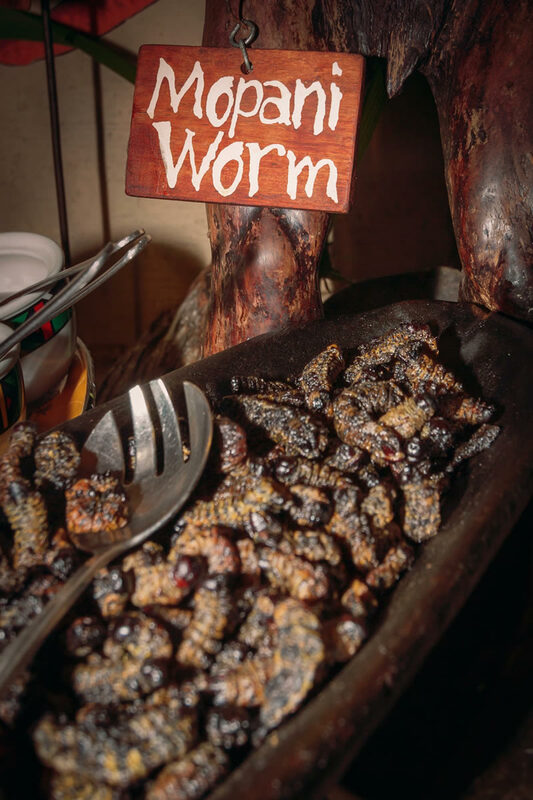 The Boma is known for its local delicacies such as mopane worms, warthog steak and Zambezi bream, as well as beef, pork and chicken dishes and vegetarian, ensuring there is something to suit every palate. 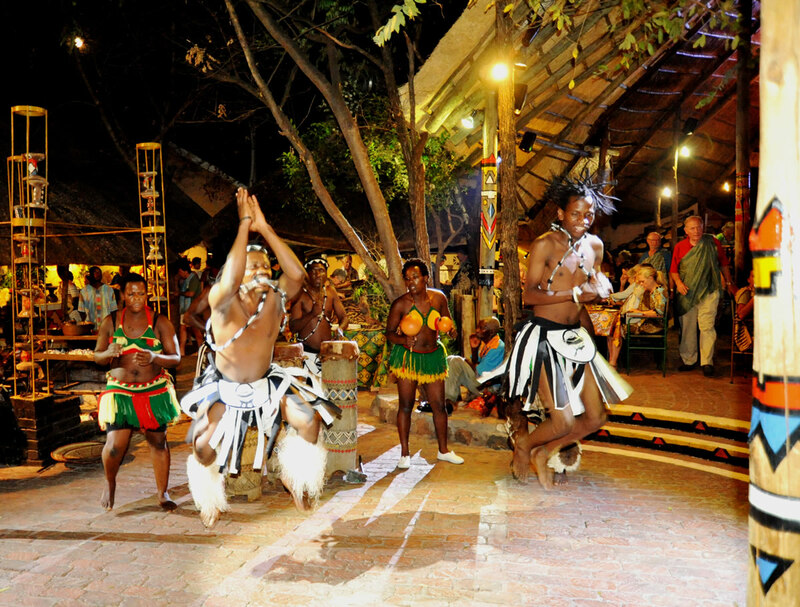 Said Tanzer: “The Boma is iconic in Victo-ria Falls, so it has to be treated carefully —the essence of The Boma will remain — we are not trying to change it, but just re-ener-gise it. 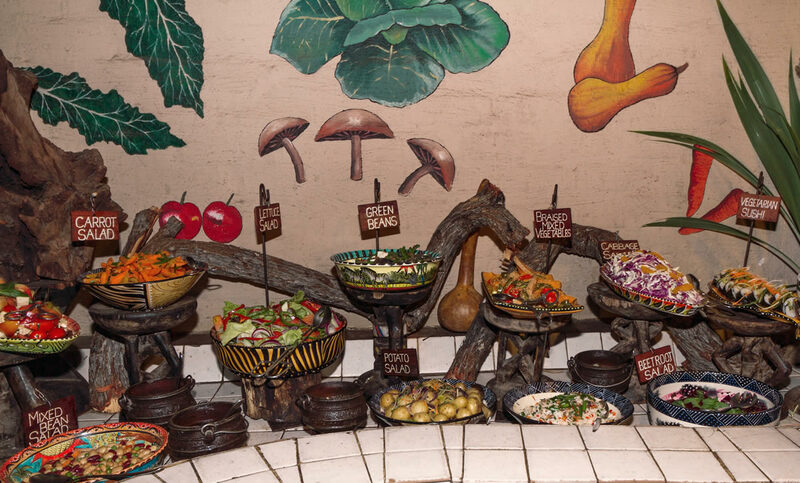 The Boma tells a story about the food and culture of Zimbabwe and the changes Will be about making it more on trend, more contemporary, without losing its traditional feel.” However, changes to be implement-ed later in the year include the addition of new entertainment elements, new crock-ery for the buffet, as well as new uniforms for the staff, which will be simpler but still colourful. 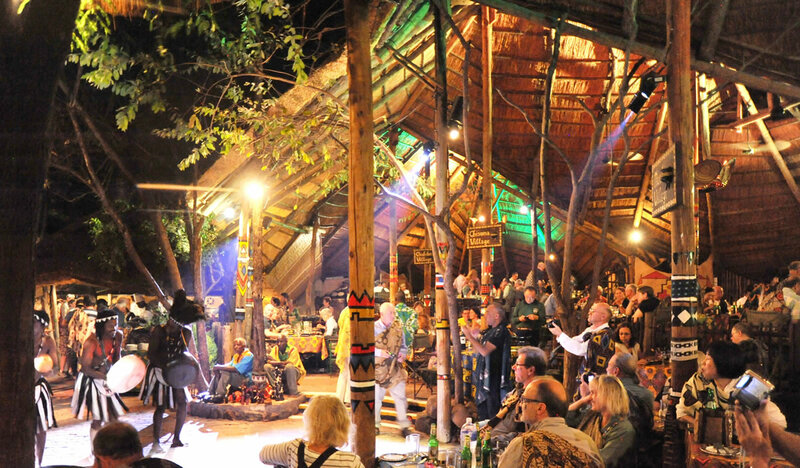 The Boma, opened with just 60 seats as an open air “bush” restaurant to cater for guests at Lokuthuia Lodges, but has since grown into a “must do” Victoria Falls experience, able to accommodate 320 diners. 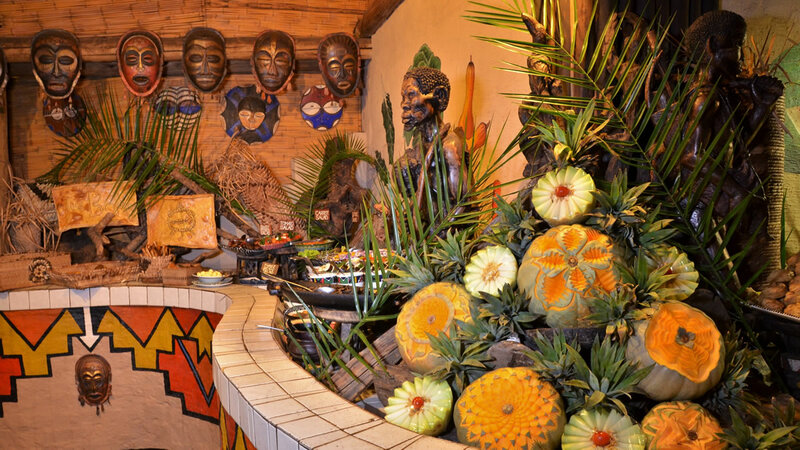 The Boma is owned by Africa Albida.